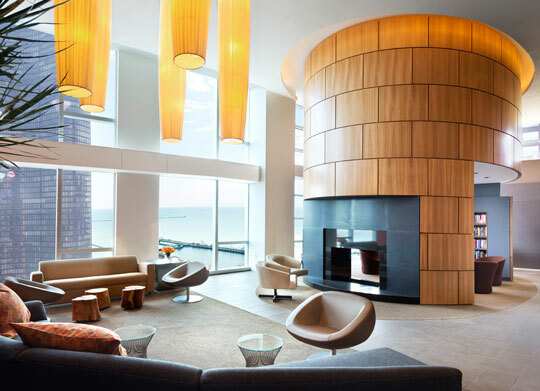 Completed in 2013, 500 N. Lake Shore Drive aims to headline the luxury rental market in downtown Chicago’s glamorous Streeterville neighborhood. 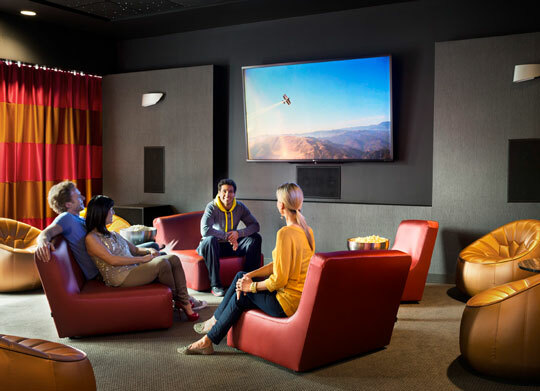 Equipped with all the upgraded modern finishes you could want, unmatched building amenities, and some of the best lake and city views in all of Chicago, 500 N. Lake Shore Drive rentals rival any premier address in not only Streeterville, but all of the downtown area. 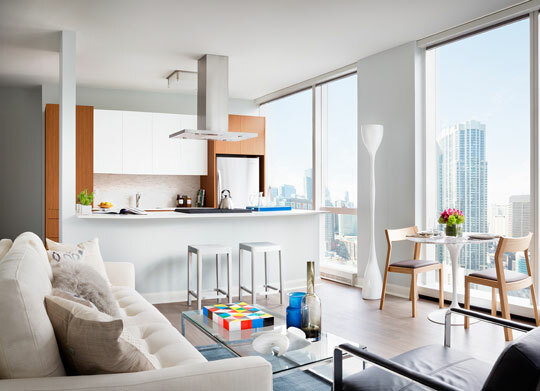 Inside, 500 N. Lake Shore Drive rentals feature expansive floor-to-ceiling windows, wide-plank wood flooring, a chic contemporary kitchen design, and high-end modern bathroom finishes. 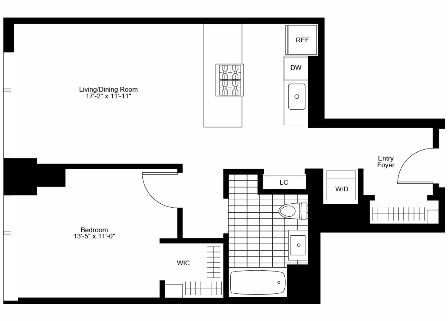 500 N. Lake Shore Drive rentals range from studios to three bedrooms and are priced between $1,900 and $18,000 for a plush 3-bedroom unit. 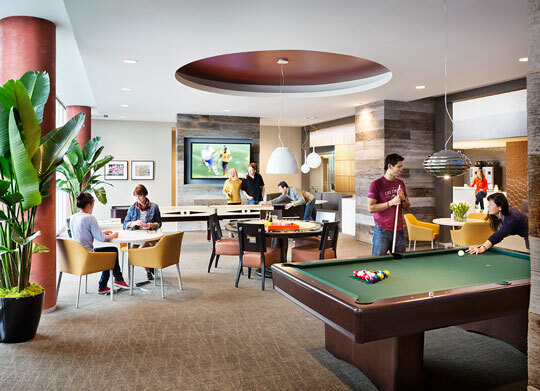 In addition, 500 North Lake Shore Drive is conveniently location just blocks of Chicago’s famed Magnificent Mile and close to all the fabulous dining, shopping, local attractions, and entertainment options Streeterville has to offer. Navy Pier is situated almost right outside your front door at 500 N. Lake Shore Drive, while the Museum of Contemporary Art, Jane Addams Memorial Park and Lake Shore Park are all well within walking distance. For more information on the luxurious rentals at 500 N. Lake Shore Drive, contact our expert team of downtown Chicago rental agents at (312) 566-8141 today. 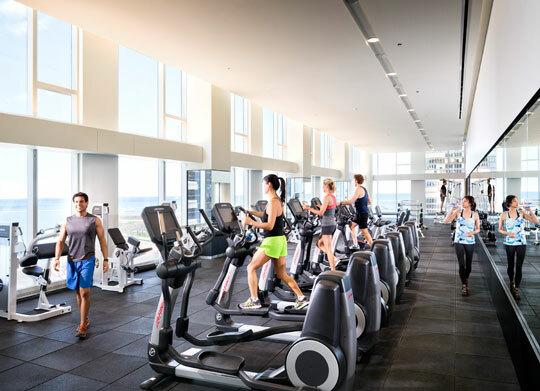 As mentioned, 500 N. Lake Shore Drive boasts some of the most desirable amenities in Streeterville. Residents living at 500 N. Lake Shore Drive enjoy an outdoor pool area with cabanas and seating, a residents-only exercise facility by Equinox®, a screening room with multiple televisions, a full-service pet amenity service by Dog City, and the 500 Club—a 27,000 square foot party and entertainment space complete with pool tables, a full kitchen, TVs, and ample space to mingle. 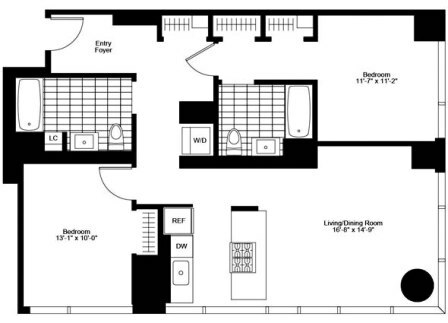 The floor plans at 500 N. Lake Shore Drive are spacious, open, and very well designed. 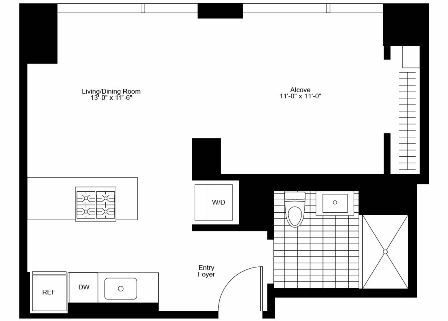 Regardless of the size or how many bedrooms are situated in your 500 N. Lake Shore Drive Rental, there’s always going to be plenty of closet space, a roomy full-size bathroom, as well as an in-unit washer and dryer. 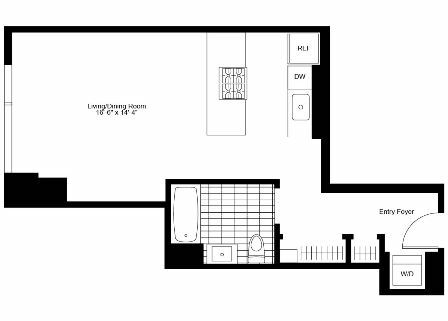 In addition, the 500 N. Lake Shore Drive rentals with multiple bedrooms have exceptional master suites with larger walk-in closets and even dual vanities. For more information on 500 N. Lake Shore Drive floor plans or to schedule a private showing for an available rental at 500 N. Lake Shore Drive, contact Ted Guarnero today at (312) 566-8141.